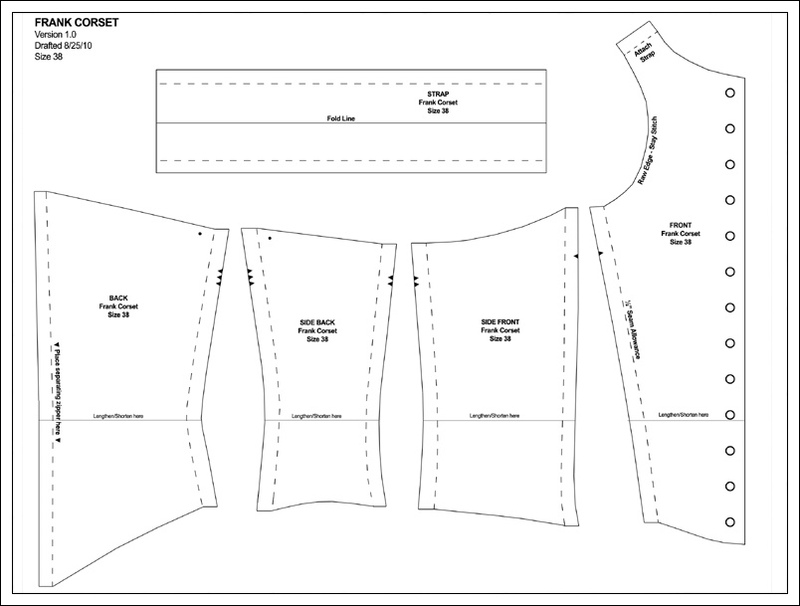 Cut in fold so that you don�t have to hem it. These pieces is just an interface for the top, but we will do a turn up interface instead. 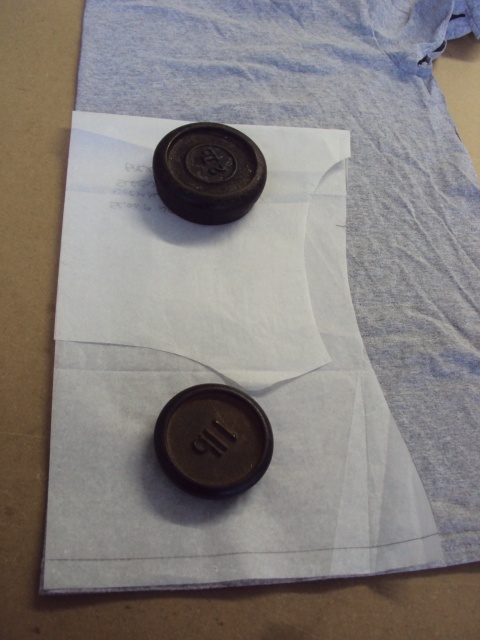 Turn the top back and pin the interface, while pinning the interface, leave little space open for the armhole.